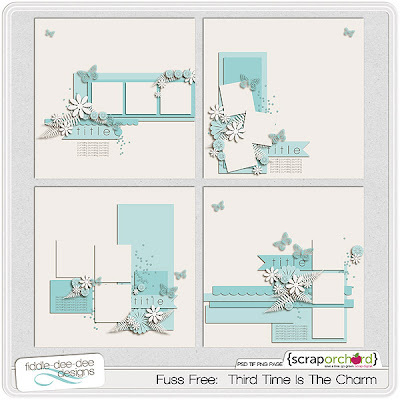 I grew up hearing "third time's a charm" and have always thought that there was a bit of magic about a grouping of three items together. 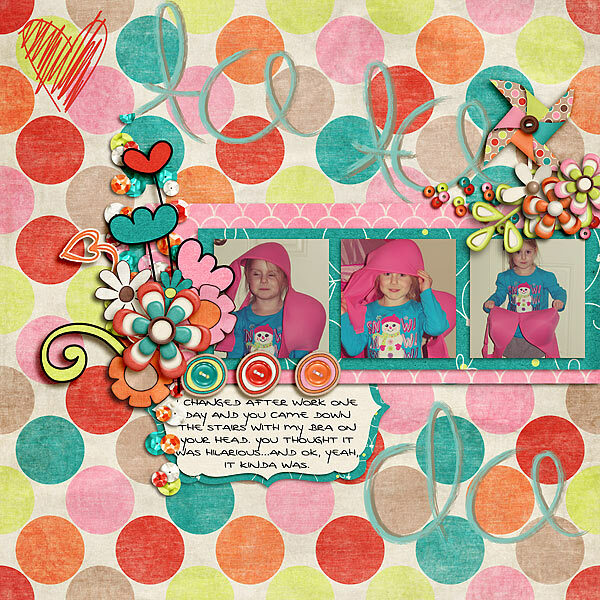 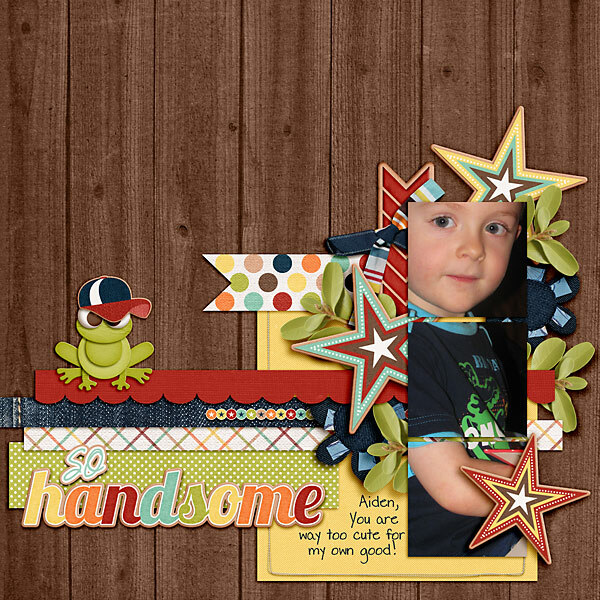 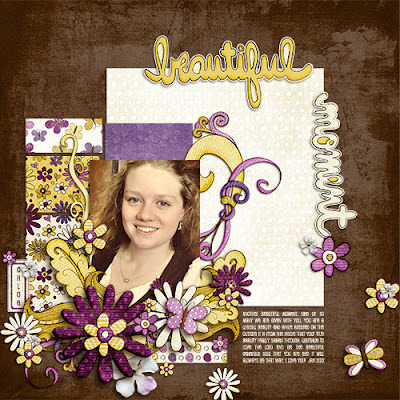 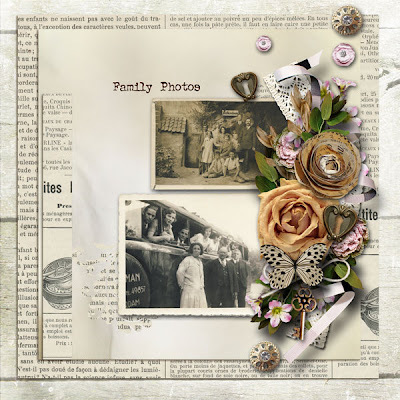 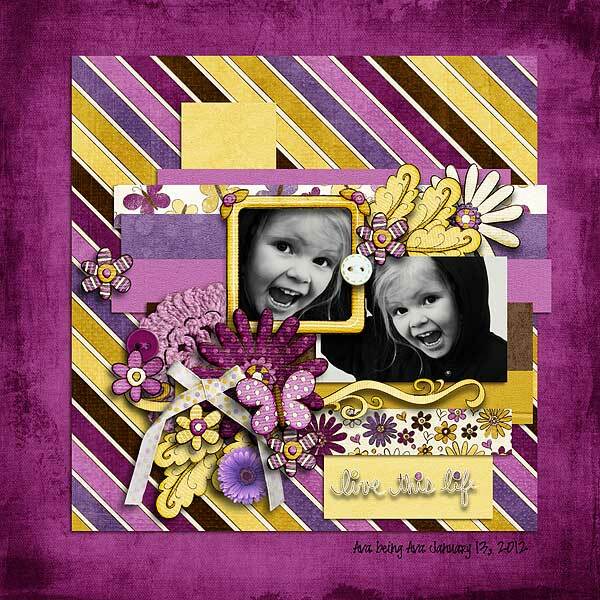 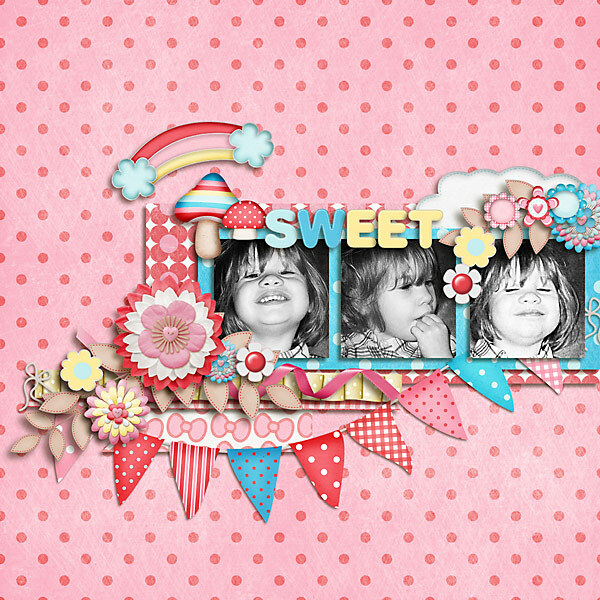 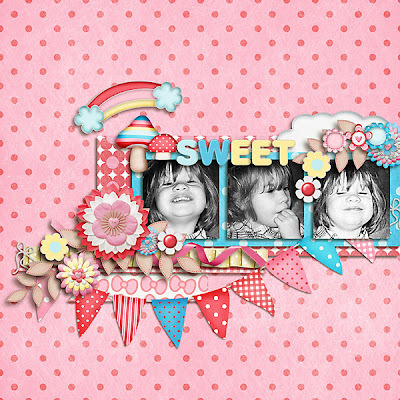 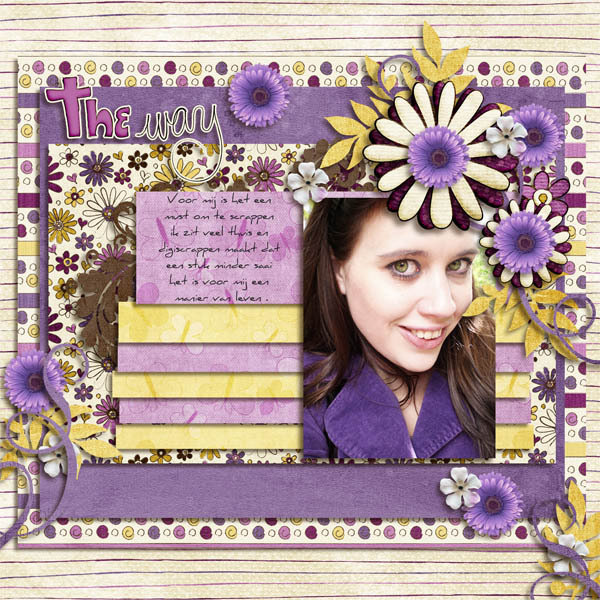 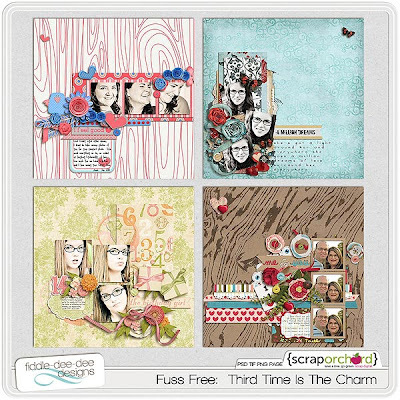 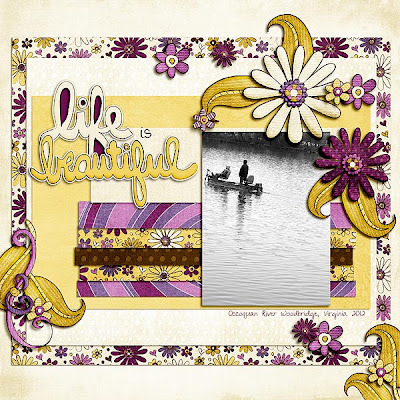 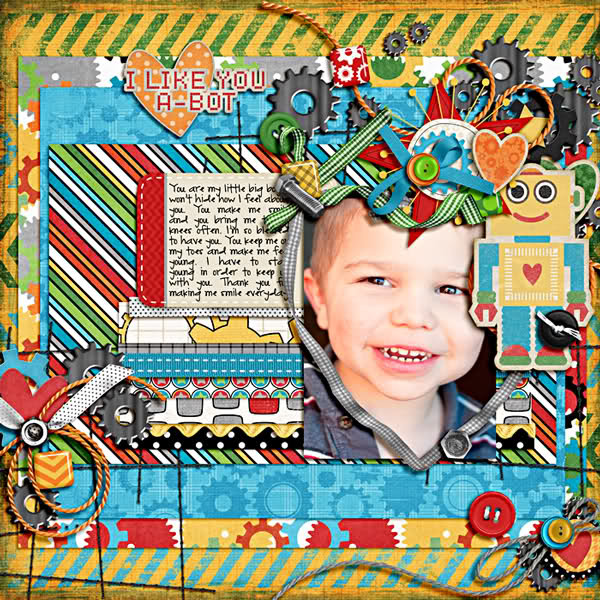 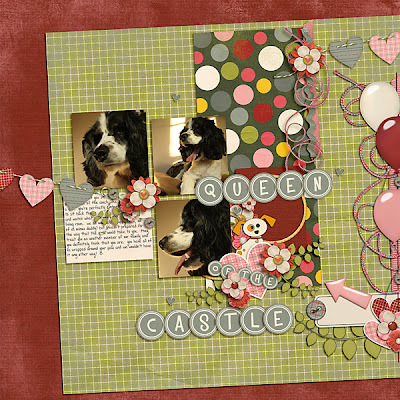 Fuss Free: Third Time Is The Charm is a template pack featuring layouts with three photo spots. 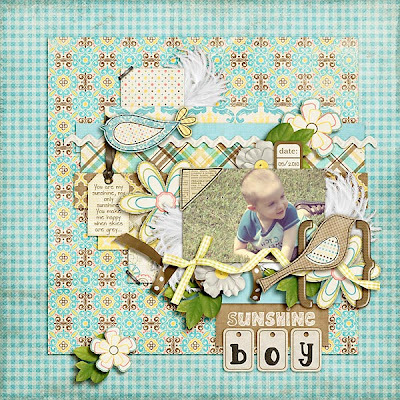 The photos are grounded with a variety of paper shapes and surrounded by groupings of layered elements. 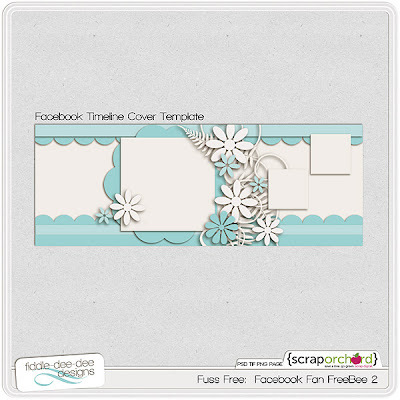 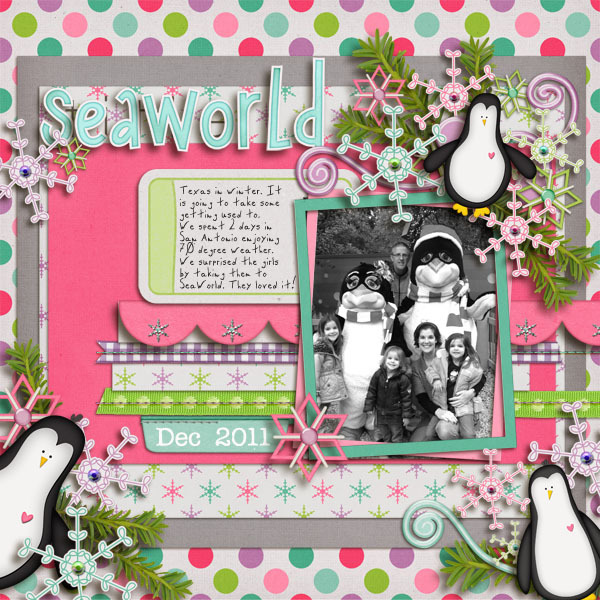 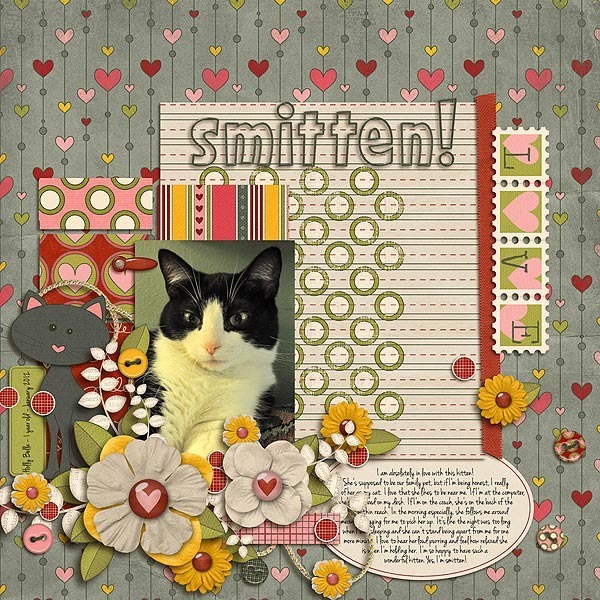 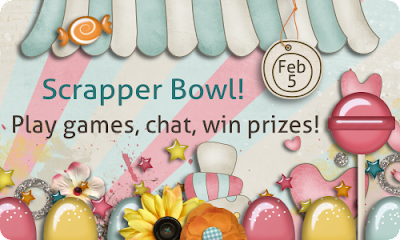 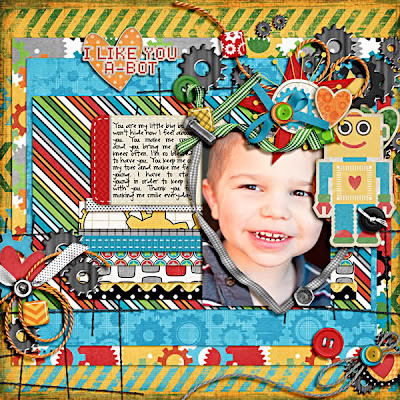 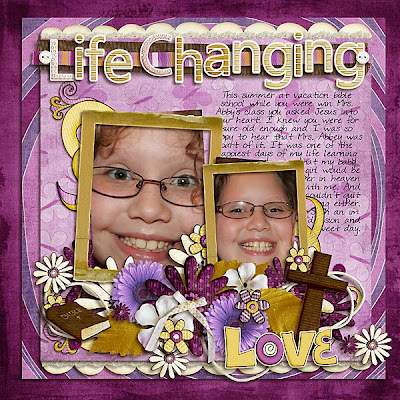 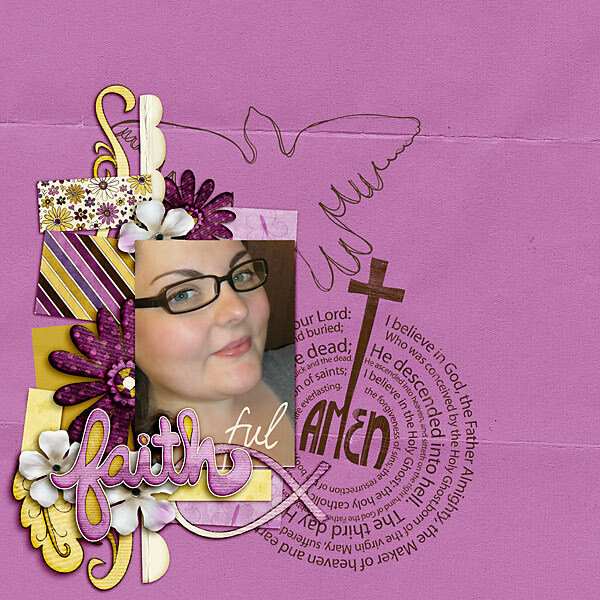 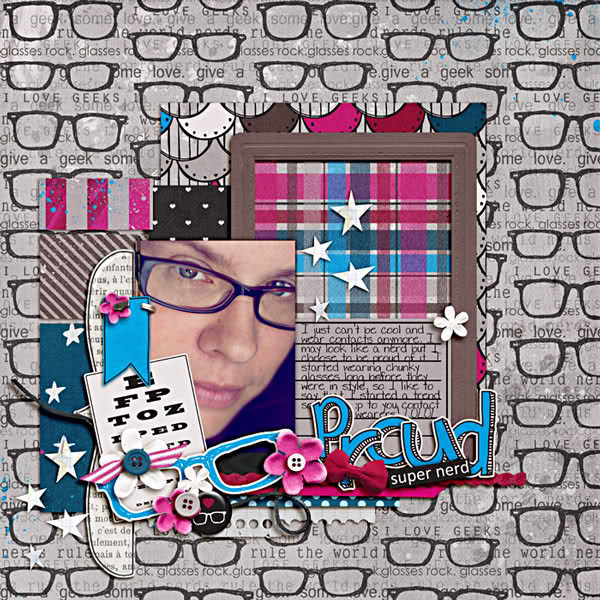 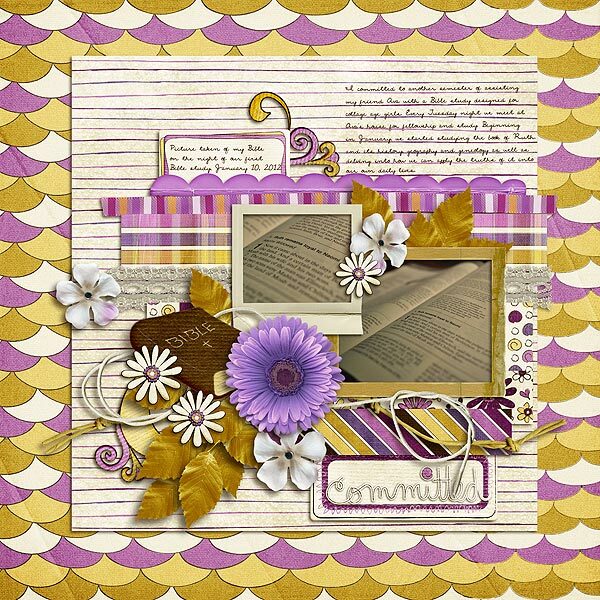 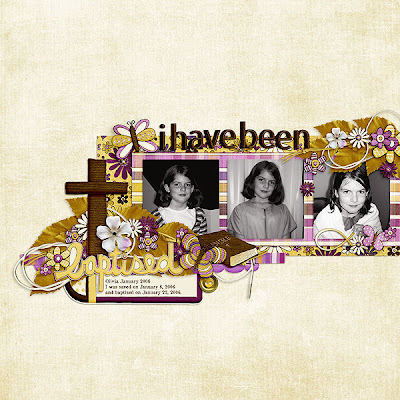 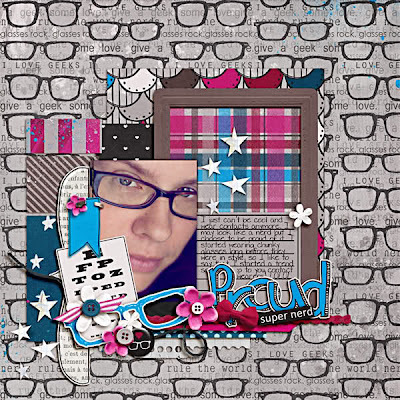 You'll be charmed, I'm sure, when you use these templates to begin making your own scrapbook masterpieces! 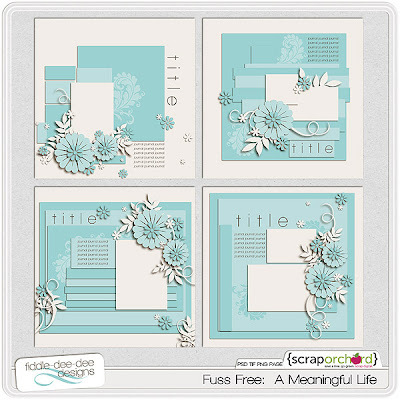 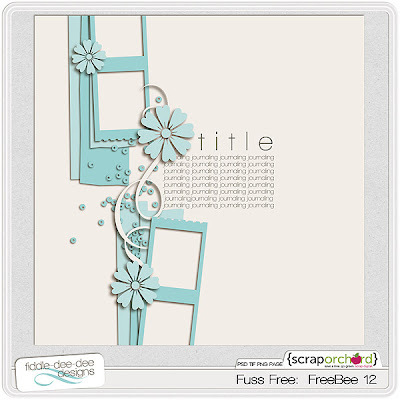 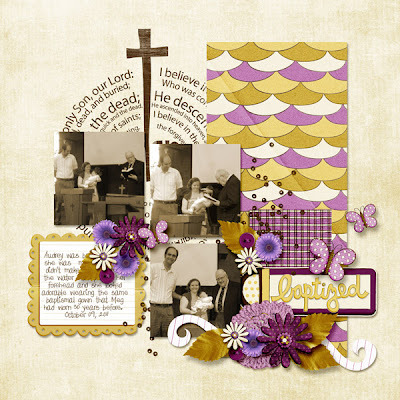 Fuss Free: A Meaningful Life is a set of templates inspired by the kit by the same name designed by mle Card. 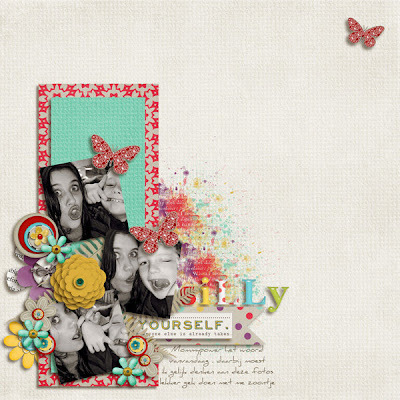 Whether you're searching for meaning or you've found it already, these templates are a great choice when you're choosing to scrap about your journey through your meaningful life. Here's a preview of Emily's beautiful kit! 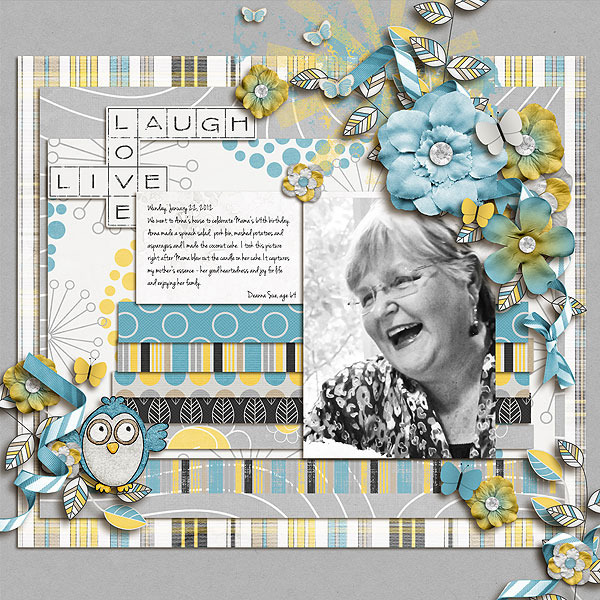 Enjoy 20% off these Fresh Fruit items ~ for a limited time, if you purchase Fuss Free: Third Time Is The Charm, you'll get Fuss Free: A Meaningful Life FREE! And last, but certainly not least, please enjoy some inspiration from my Creative Team using Fuss Free: Third Time Is The Charm and Fuss Free: A Meaningful Life!